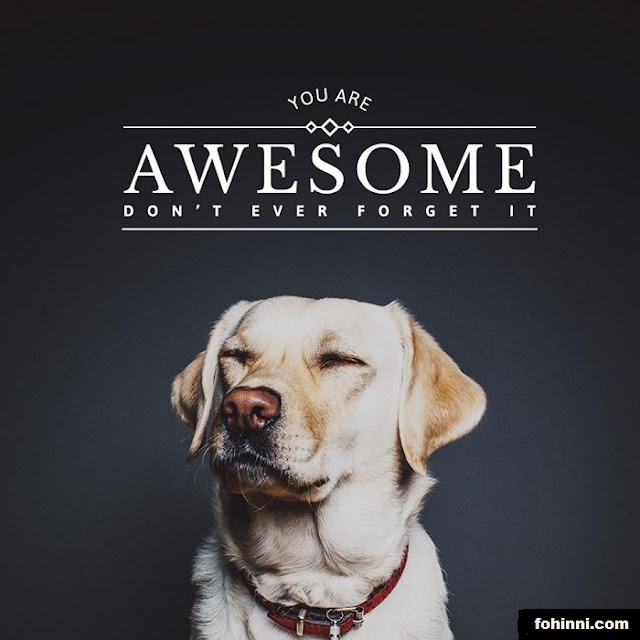 You are AWESOME, don't ever forget it. It will help you to progress and move forward. Follow us on social media to get best quotes that you will love to read.